The –1 lacked armor and self-sealing fuel tanks. These were introduced in the -2, along with increased fuel capacity. The -3 further increased the amount of crew armor. 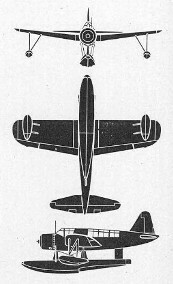 The OS2N-1 was nearly identical to the –3. 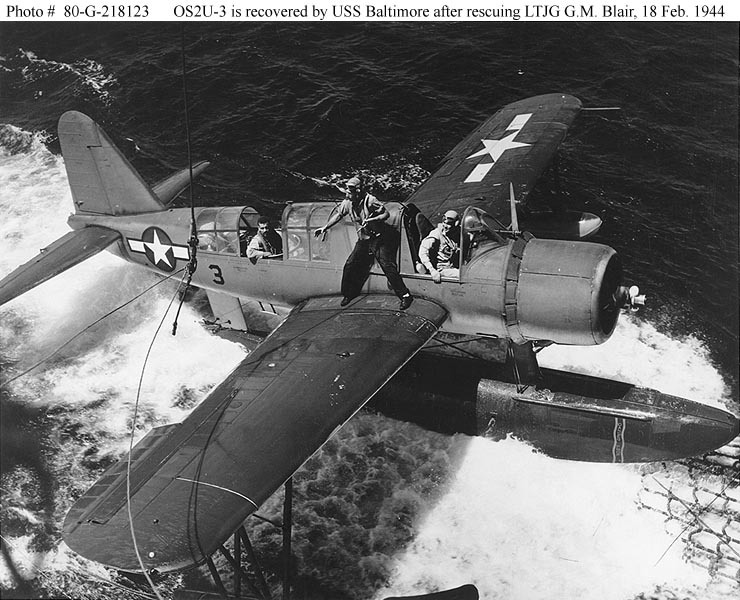 The Kingfisher was the best U.S. Navy observation plane of the war, with excellent construction and visibility. It was capable of flying for up to six hours at 70 mph using special flaps and ailerons. The design dated to a 1937 request for bids from the U.S. Navy for a two-seat observation aircraft that could be either land or water based and was small enough to operate from a battleship without requiring folding wings. 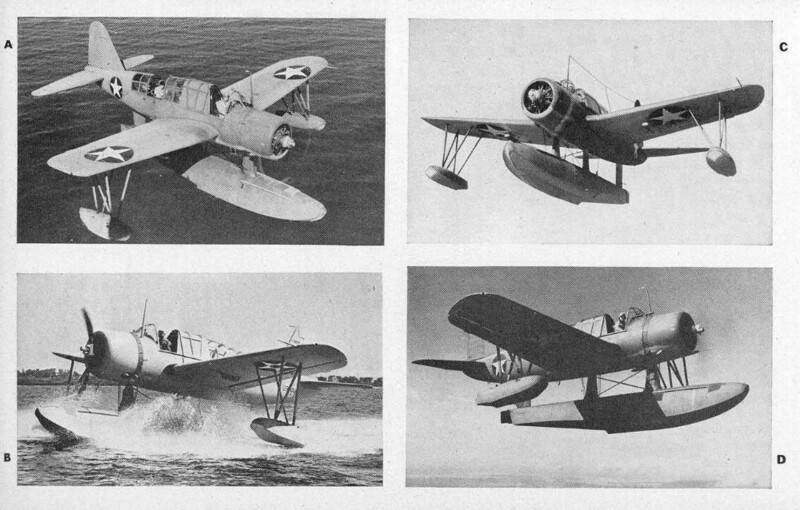 Vought responded with a monoplane design, its first, which the Navy selected over competing biplane designs from Stearman and the Naval Aircraft Factory on 19 March 1937. The Kingfisher introduced such innovations as spot welding and an all-aluminum monocoque fuselage (the control surfaces and trailing edges of the wings were fabric.) 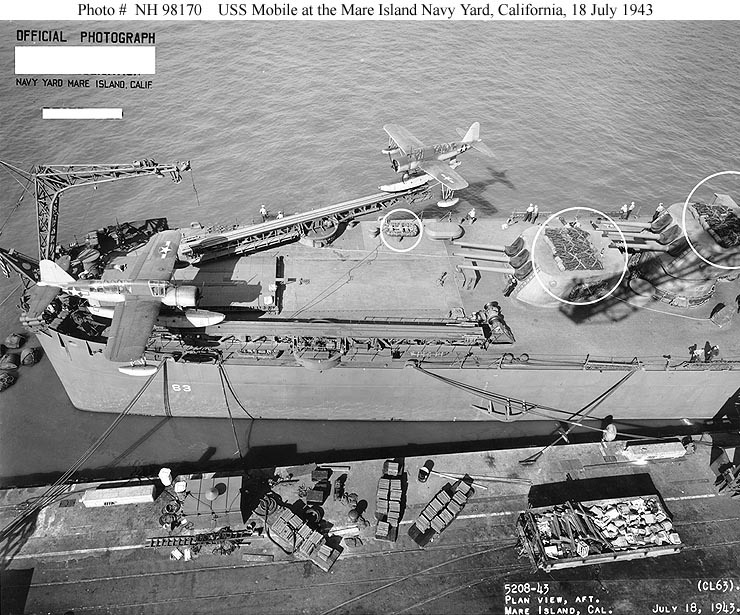 The prototype first flew in the land configuration on 1 March 1938 and as a float plane on 19 May 1938. 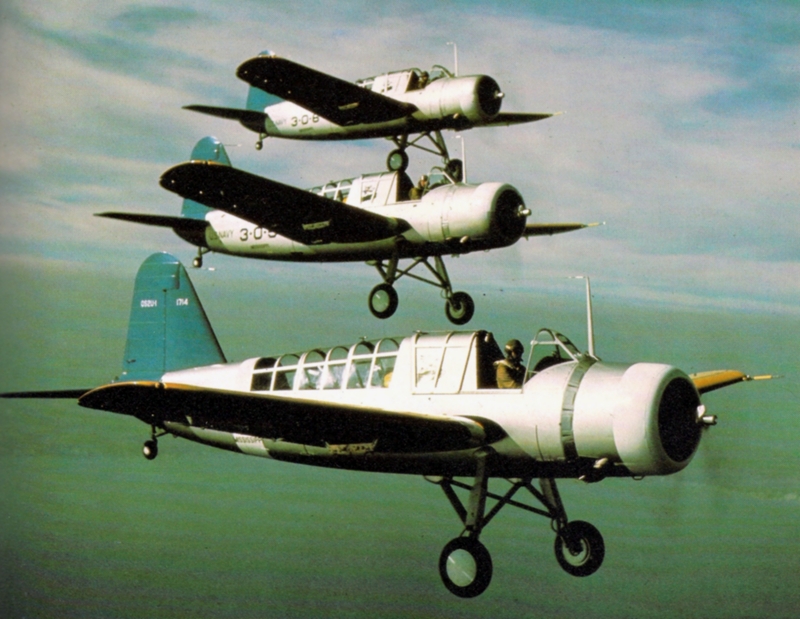 The Navy ordered the first 54 production aircraft in August 1940. The seaplane version became the standard search plane for American battleships, each ship having three on hand when war broke out. Extra floats were included in the production contracts, to permit rapid conversion of land versions to float versions if necessary. A few were fitted as dive bombers in the Aleutians. About 157 were exported, including 100 to the British as the Kingfisher Mk.I and 18 to the Australians (from an order of 24 originally intended for the Netherlands East Indies) and the rest to Latin American countries. 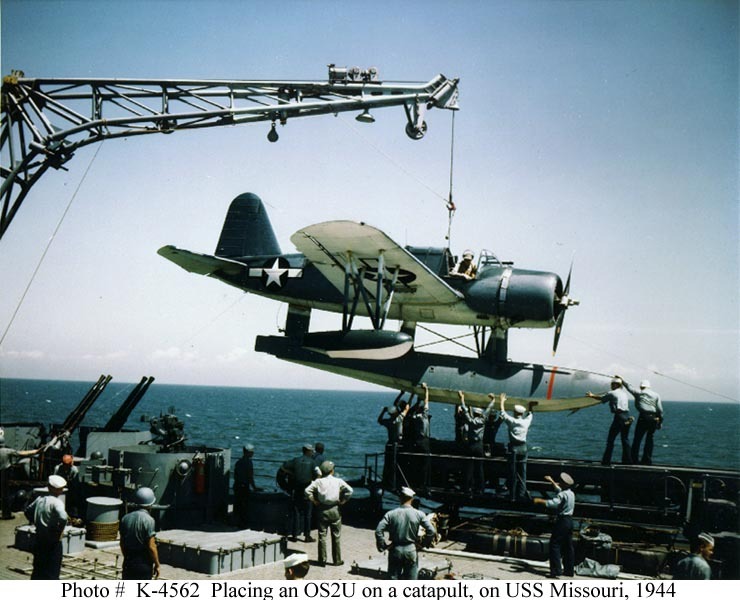 Production was eventually switched to the Naval Aircraft Factory as the OS2N-1 to free Vought's assembly lines for production of the Corsair. 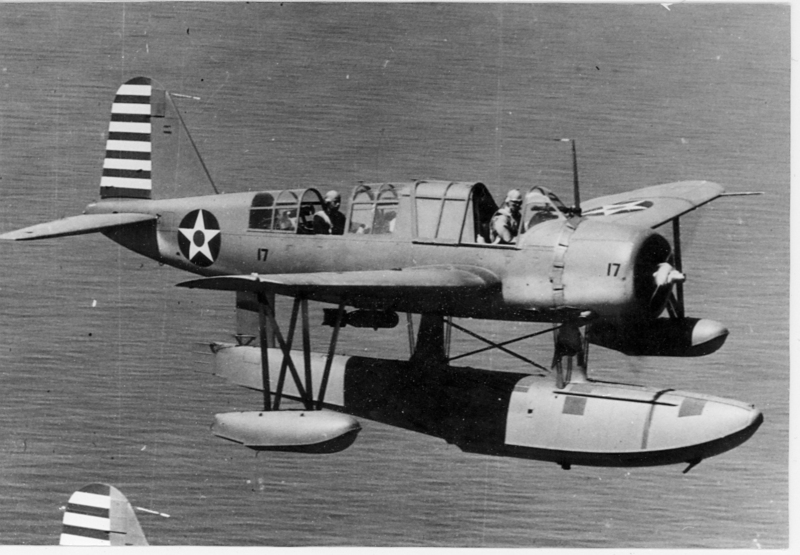 A number of -2s and -3s were used by the Navy as intermediate and advanced trainers.The -3 came with a gun camera bracket on the right side of the cockpit, used only in training. 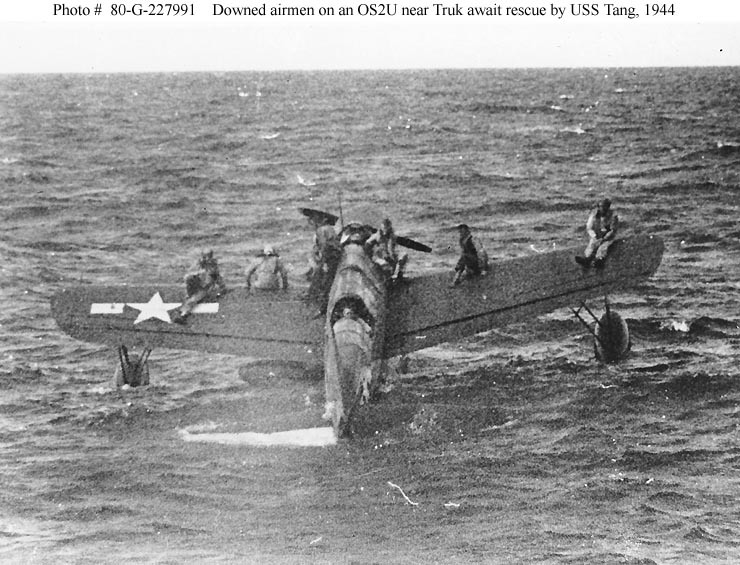 The OS2U occasionally performed air-sea rescues, of which the most dramatic was the rescue of several downed aviators from Truk lagoon during the HAILSTONE raid. 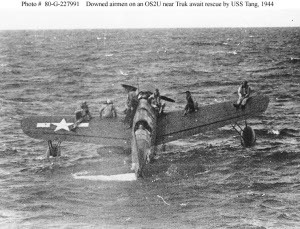 Because of the limited passenger capacity, a number of rescues were made by lashing survivors to the wings and taxiing on the surface to land or a ship or submarine rendezvous. Incredibly, an OS2U flown by Lieutenant (jg) D.W. Gandy claimed a Zero at Iwo Jima on 16 February 1945, the kill being confirmed by other observers. If the slow, clumsy OS2U actually shot down a Zero, rather than some other type of Japanese aircraft, then it was a poor reflection of the quality of Japanese pilots by this point in the war.